Their performances in 2014 made us smile on the inside, laugh out loud, cry fat tears, and even forget that their characters aren’t real. Actors and actresses can often hold the fate of a drama in the palm of their hands because bad acting can completely ruin even a well-written script. So, it’s only right that we applaud the actors and actresses who were able to take a good drama to new heights. Number 2 on our 2014 Countdown: Best Actor & Actress! Actor – Raymond Lam in Line Walker gave one of the best performances of his career and the whole year as Bao Seed (aka Sit Ka Keung), the undercover cop with ambiguous loyalties. This was honestly one of his most memorable characters that should have earned him the “TV King” title. Part of why I’m voting for Raymond here is because it was such a departure from his standard cool guy role, and yet he seemed completely comfortable and effective playing a total scrub. The range of emotions that Bao Seed goes through in the drama is proof that Raymond is more than just a handsome face. Actress – Jun Ji Hyun in My Love from Another Star absolutely took her role of Cheong Song Yi and ran away with it, along with all the acting awards. She was able to take this flighty and arrogant character and make her into such a loveable one that you can’t help but root for. The way that Jun effortlessly switched between her emotions was straight-up amazing. She’d be crying one second, yelling the next, and then being a total goofball without any of it seeming awkward or unnatural. Jun’s acting was so expertly on point that it seemed like the role of Cheong Song Yi was specifically written for her. Actor – Jo In Sung in It’s Okay, That’s Love was so convincing in his performance as a man suffering from childhood trauma. One of the primary reasons this series peaked my interest is because of its exploration of mental illness, but I was terrified it would turn out to look like a “freak show” or one of those “sympathy programs”. However, instead of looking like a monkey on display, Jo showcased the life of someone with mental illness complete with respect and dignity. His delivery was impeccable and I loved every minute of it. His acting was so emotional and raw that I thought he was going to cry himself hoarse multiple times. 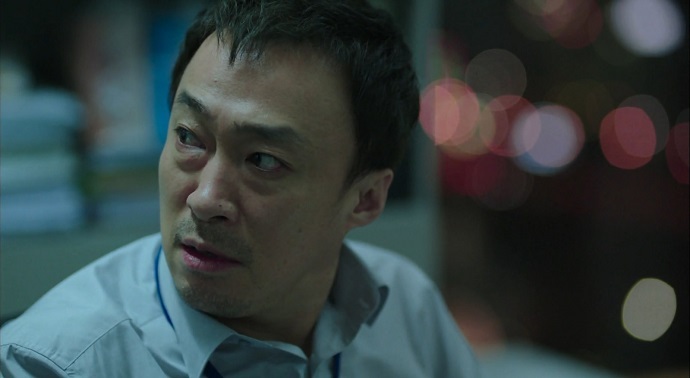 Runner Up – Lee Sung Min in Misaeng/Incomplete Life was nothing short of perfect; it is no wonder he is a veteran in the business. While others may have been the main characters, he is the one that really carried the series through and glued the team together. Actress – Wang Luo Dan in The Virtuous Queen of Han really showed me a different side to her. I had always thought she was a mediocre actress who couldn’t do a big series like this that demanded serious acting capacity, but she proved me wrong. She played every bit the part of a queen, full of elegance and grace – a complete departure from all her previous roles. I’m surprised that she didn’t even once resort to her normal acting patterns (although I supposed they would edit that out), but embraced the role of a virtuous woman with a lot of wit and power. 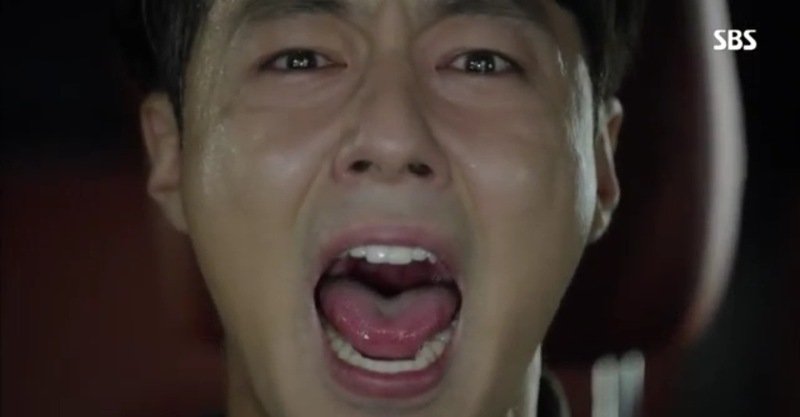 Stay tuned tomorrow for…Best Drama of 2014!